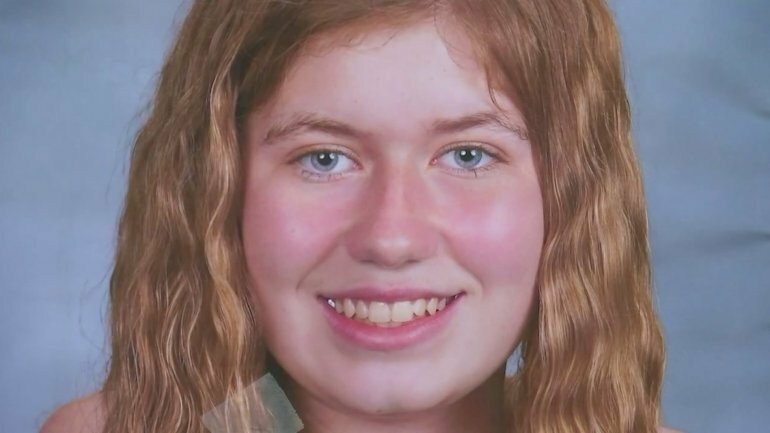 After 88 days in captivity, Jayme Closs, 13, has returned home. 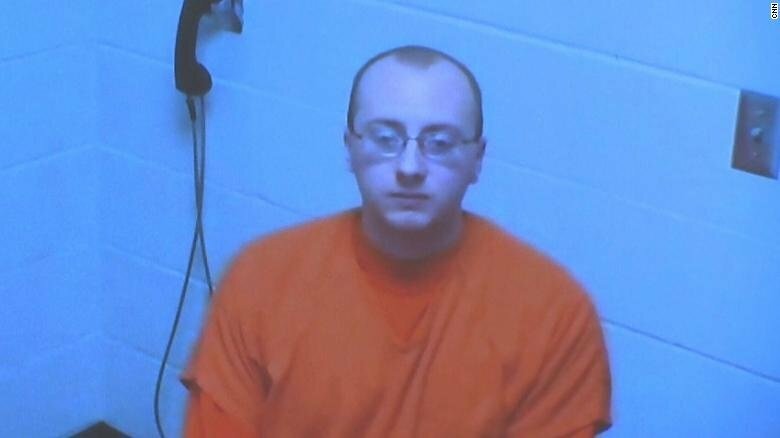 On October 15, 2018, Jayme Closs' life was forever changed when Jake Patterson, 21, killed her father and mother and took Jayme from her home. Sparking national attention, the entire nation was on the lookout for the young girl, but it was not until January 10th, 2019 that Jayme was finally found. 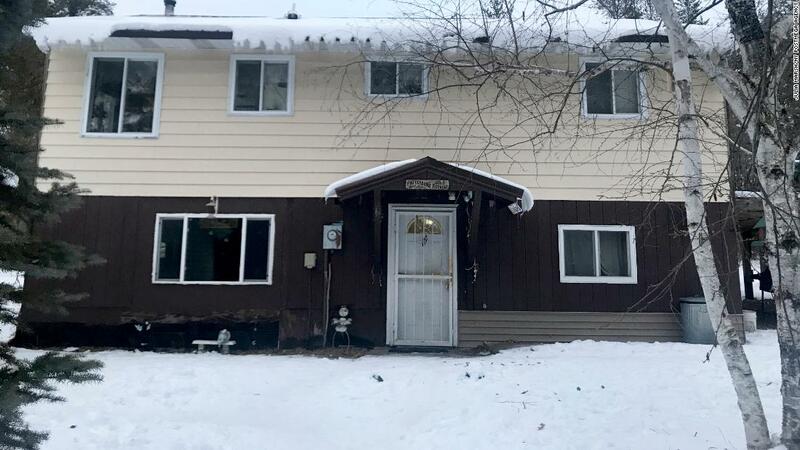 With nothing less than sheer bravery, Jayme managed to free herself from Patterson's home in Gordon, Wisconsin, nearly 70 miles from her home in Barron, Wisconsin. Patterson now faces double homicide, kidnapping, and burglary charges, adding up to more than a life sentence in prison. This case will now be written into our history books and Jayme will be forever known as an incredibly courageous and resilient young lady. 1. 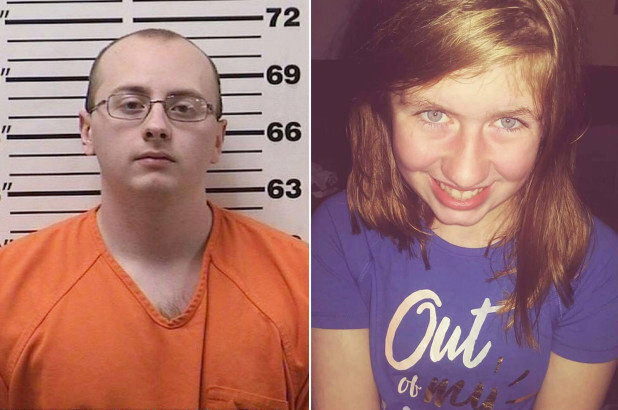 Jake Patterson, 21, singled out Jayme as "the girl he was going to take"
On the way to his new job at Saputo Cheese Factory in Almena, Wisconsin, Patterson found himself behind a school bus that stopped in front of the home of an unknown red-haired girl. He did not know this girl's name nor who else lived in the home, but he did determine one thing immediately, this was "the girl he was going to take." On October 15th, Patterson decided to carry out his plan to kidnap Jayme. Walking up the front door with the intention to force entry into the Closs' home, Patterson shot her father, James Closs when he answered the door. Jayme and her mother, Denise Closs, locked themselves in the bathroom after hearing the gunshots. After locating them inside the house, Patterson broke down the bathroom door where he found Denise holding Jayme in a bear hug. 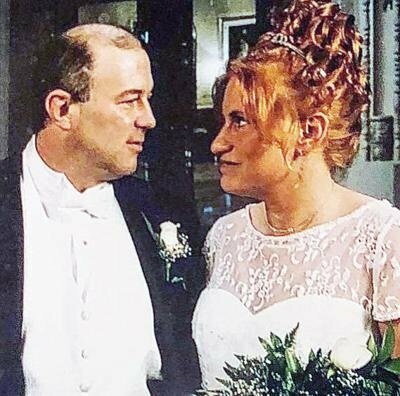 Patterson demanded that Denise put tape over her daughter's mouth, and after this demand was fulfilled, Patterson shot Denise Closs and took Jayme from her home. A week prior to October 15th, Patterson arrived at the Closs' home, but was scared off by seeing multiple cars in their driveway. A few days later, he visited the home again, but decided against carrying out his plan in that instance after seeing lights on and people walking around inside the home. Patterson tied Jayme's hands and ankles together and placed her in the trunk of her car. He then drove 70 miles before arriving at his home in Gordon, where he made Jayme hide under his bed and then proceeded to stack weighted laundry bins and totes around the bed so Jayme would be unable to escape. On several occasions, Patterson would force Jayme to stay under the bed for 12 hours straight without any food, water or bathroom breaks. On January 10th, Patterson informed Jayme that he was going to be gone for around 5 hours. Jayme decided that this was her chance at freedom. She managed to push herself out from underneath the bed and escape the household. 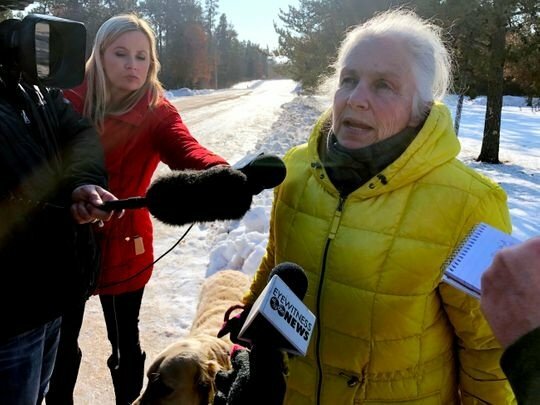 Luckily, Jeanne Nutter, a neighbor of Patterson, happened to be out walking her dog when Jayme escaped. Nutter, immediately putting the pieces together in her head, recognized Jayme and brought her to the home of Kristen and Peter Kasinskas while they called the police. Nutter decided against bringing Jayme to her own home because it was too close to Patterson's. Patterson, a short-tempered man, constantly reminded Jayme that she was not to move out from underneath the bed without his permission. On one occasion, Patterson hit Jayme with a handle used to clean blinds and told her that the punishment would be much worse if she angered him again or tried to escape. Patterson would hit his fist against a wall and scream at Jayme when she tried to get out from underneath the bed "to the point where he knew she was scared and she knew that she better never try that again." After two weeks without being caught, Patterson determined that he had gotten away with the kidnapping and the double homicide. 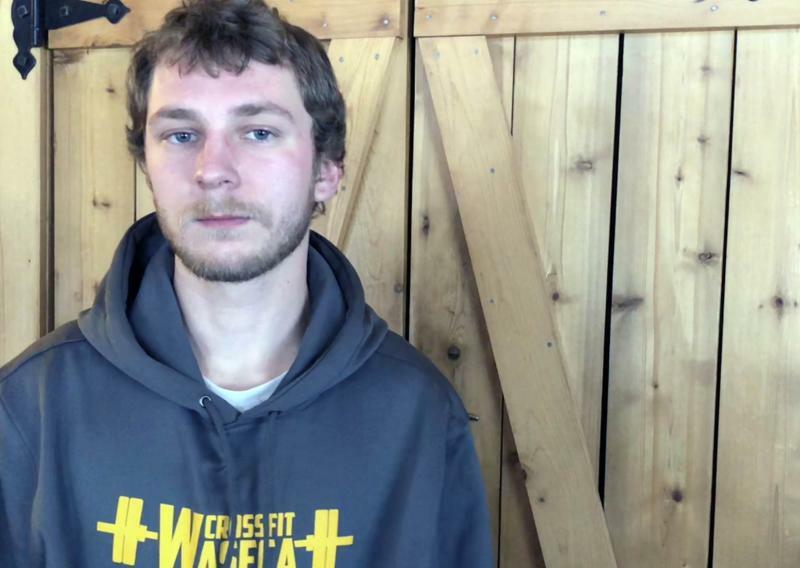 When Patterson returned home on January 10th to find that Jayme had escaped, he spent several minutes driving around looking for her. However, upon his arrival home, he was met by the police and he knew that he had been caught. 8. According to a high school friend, "there were no red flags"
Dylan Fisher, a high school friend of Patterson, stated that there was nothing overtly "off" about Patterson. He was on the quiz bowl team in high school and he loved his parents and his dog, much like other students. However, upon graduation, Patterson stated that he did not wish to keep in contact anymore and had no social media presence, but beyond that, Patterson created no cause for concern. Patterson faces a mandatory life sentence in prison if convicted on either homicide charge along with a 40-year and 15-year sentence for kidnapping and burglary, respectively. His bail has been set at $5 million. A preliminary hearing is scheduled for February 6th. 10. 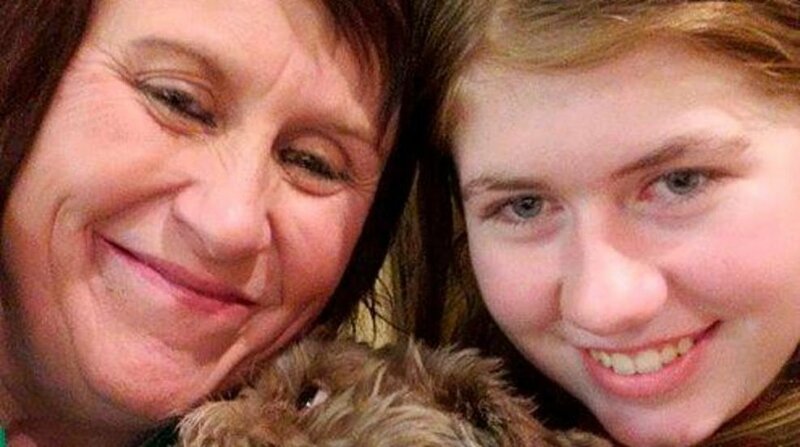 Closs is now reunited with her family who will "give her all the love she needs"
Jayme Closs been reunited with her cousin Lindsey Smith and two of her aunts, Sue Allard and Lynn Closs who are beyond thrilled by her arrival home. It should come as no surprise that Jayme's recovery will not be easy. She is returning home to find her life completely changed, but Allard stated that they are "surrounding her with love and making sure she feels safe."